Compusoft Engineering specialises in seismic analysis, earthquake damage assessment, and retrofit solutions for new and existing structures under seismic and post earthquake conditions using specialist knowledge, experience and advanced analysis techniques. Compusoft Engineering regularly provides guidance on the development of seismic schemes for buildings and structures and provides seismic analysis services on a consulting basis. Typically for the design of new structures, linear procedures such as equivalent static and modal response spectrum analyses are undertaken to develop the set of seismic demands that comply with all relevant strength and deformation provisions based on the proposed structural configuration. The results of the analysis are provided to the client in a suitable form to enable element design to be completed. The seismic evaluation of existing structures, considering seismic performance with respect to strength and serviceability requirements, are undertaken using advanced analysis techniques such as Non-Linear Pushover and Time History procedures. Assessments are undertaken in accordance with current internationally accepted procedures such as those published by The New Zealand Society for Earthquake Engineers, ASCE, FEMA and ATC. Compusoft Engineering has the capability and experience required to assess the occurrence and degree of damage to buildings post earthquake, in particular, the Canterbury earthquake sequence of 2010-2012. Compusoft Engineering can establish how earthquake prone or the degree of earthquake risk that a specific building may pose. For the purpose of insurance claims in particular, Compusoft Engineering has developed techniques to determine the progression of damage that may have occurred for a building during an earthquake sequence. Using Compusoft Engineering seismic analysis techniques, the resulting distribution of repair costs between different earthquake events and insurance periods can be established. 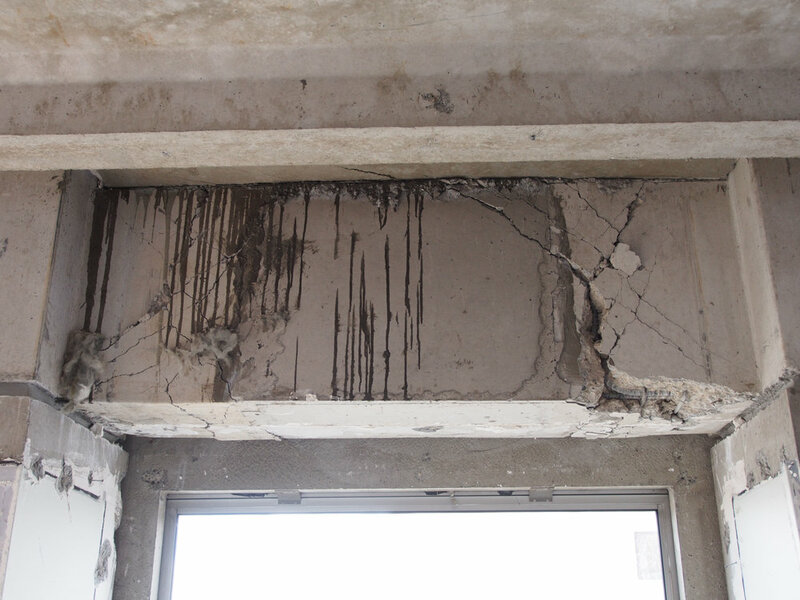 Compusoft Engineering specialises in the design of seismic retrofit of existing structures, including the use of state of the art stabilising and strengthening techniques. Our considerable experience in the non-linear analysis and behaviour of structures allows us to develop optimal strengthening solutions, thus minimising disruption on site and costs to our clients. 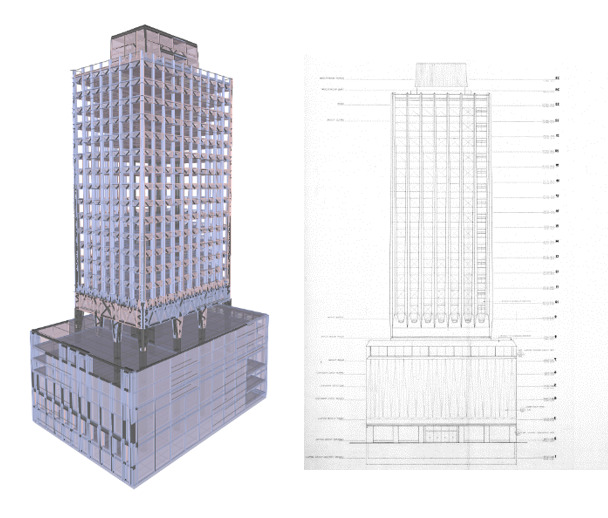 Where a seismic evaluation (see above), shows the structure to be deficient, retrofit measures can be designed, either to alter the response of the building, or to strengthen elements that are subject to excessive loadings or deformations. Compusoft Engineering also has specialist experience in the use of retrofit solutions incorporating base isolation and damping. Strengthening works are tailored to satisfy the specific needs of each building and client.